Get your free non-GMO, organic and heirloom vegetable, herb and flower seeds, plus low-cost organic fertilizer. SCLT members and anyone who joins or renews at UAKO can bring home 50 gallons of high-quality compost (just show your membership card). 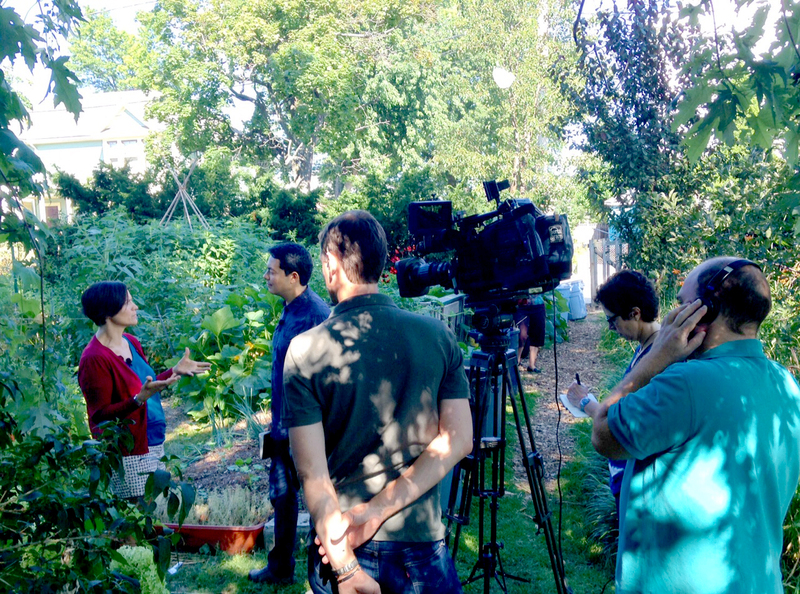 UAKO takes place at four community gardens in our Providence network. 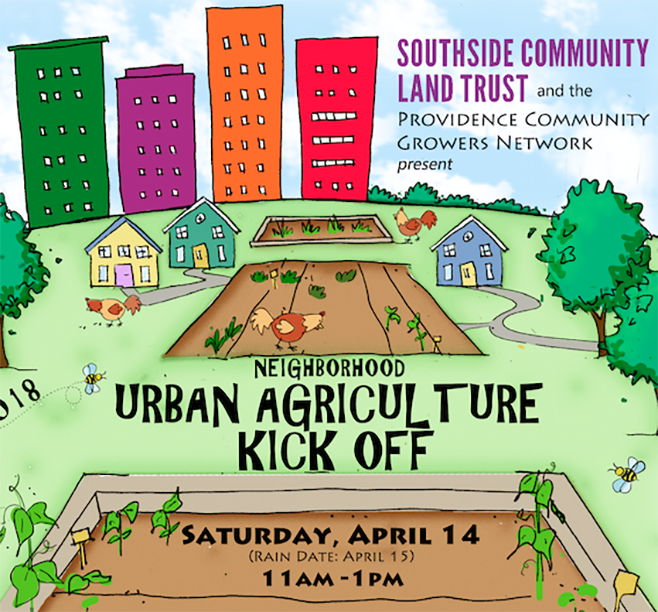 For locations and other info, go to our Urban Ag Kick-off page.